Medium/Hot - 40% (early) Green Jalapeno chilli, ginger, garlic & matcha green tea. 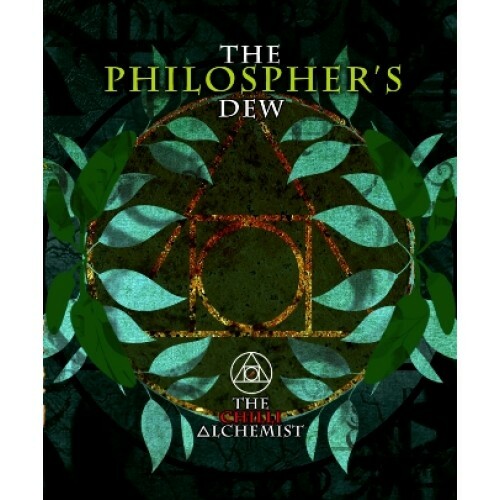 The Philosophers Dew blends the lushious green Jalapeno chillies of the West with the powdered green tea leaf of the East. 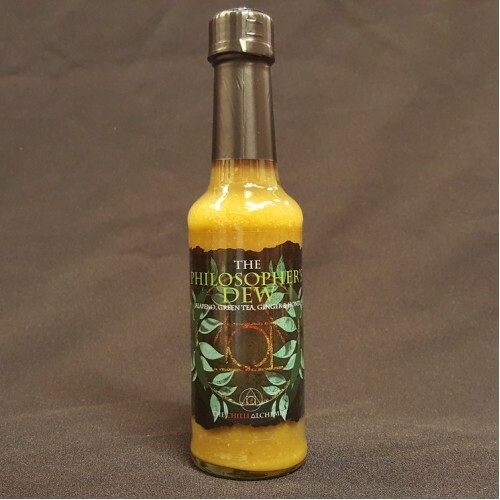 The medium hot liquid has been conjured to represent the earth & the green herbaceous plants that grow upon it. In addition to the chillies & green tea, this sauce has notes of ginger, garlic & soy. 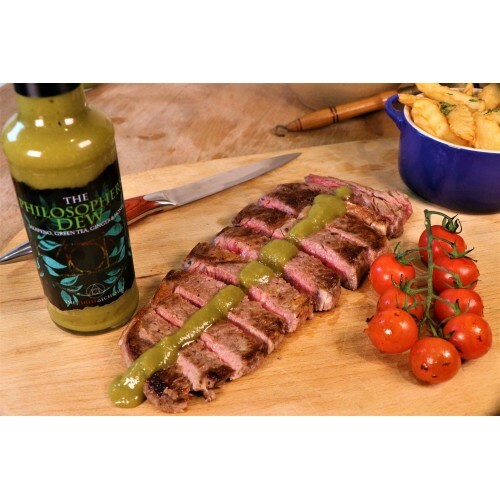 Whilst you may enjoy this product as a dip or a marinade, try using it as a salad dressing to provide a very pleasurable feasting experience or mix it with humus for a different dimension. You can also mix with coconut milk for a tasty sauce.